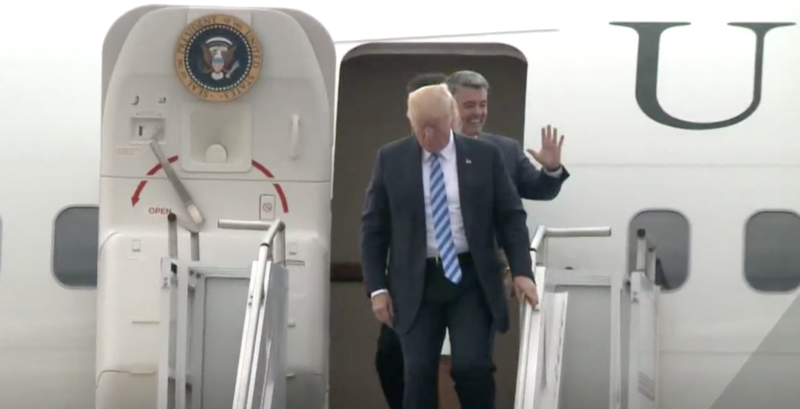 U.S. Sen. Cory Gardner (R-CO) has one dim path to retaining his seat in next year’s election: if Trump becomes popular in Colorado. Oh, there’s another way too: if Trump isn’t on the 2020 ballot, but let’s just call that impossible. But who would deny that there’s a chance, even if it’s minuscule, that Trump’s fortunes could start to rise? It could happen. People like Trump’s policies? On Healthcare? Taxes? Environment? Mostly not, actually. 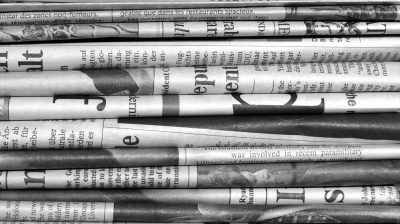 But in some of the most depressing news in months, polls showed more people thought favorably of Trump after his State of the Union Address speech Feb. 5. And 57 percent of independent voters who watched the speech had a very positive view of it—along with 87 percent of Republicans. Speech watchers tilted conservative but still. And what if Trump took the hint and started acting like someone more people could actually like? Gardner’s not waiting for Trump to change. The Colorado Republican has already made it clear how much he likes the president. Then last month, Gardner endorsed Trump’s 2020 re-election bid. 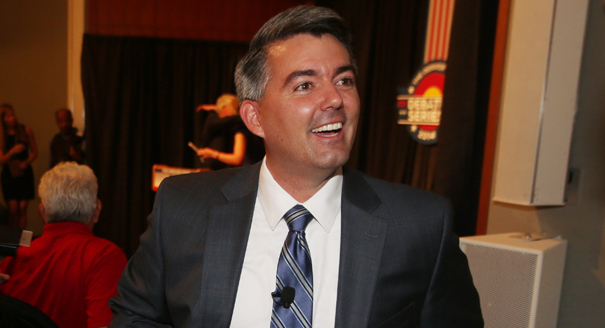 Some political observers were so stunned by Gardner’s endorsement of Trump that they speculated Gardner might be setting himself up to drop out of the race for a “high dollar” private-sector job. But if Gardner has shown Colorado one thing, it is that he’s as savvy as it gets when it comes to supporting personhood, I mean, when it comes to winning elections. And he knows our state’s simple electoral math, which starts with the fact that the electorate is still divided about equally between Republicans, Democrats, and Unaffiliated voters. 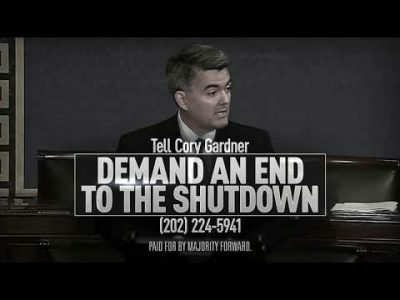 Gardner’s I-Like-Trump strategy speaks to Republicans, who’ve built a big wall around themselves, but it’s repelling Democrats and large swaths of Unaffiliated voters alike. The only way this could change is if some Unaffiliated voters turn toward Trump and their eclipsing anger at Republicans subsides a bit. So, if you’re Gardner, you have one prayer, and you express like a desperate teenager wishing for unrequited love. Please, please, Colorado, just give yourself an “opportunity” to get to know and like Trump and his policies. I know you’ll like him! Look at me! It’s far-fetched, but it’s Gardner’s best option. If our junior senator were to turn against Trump, and the president remains unpopular, Gardner would still lose, just like U.S. Rep. Mike Coffman (R-CO) did. Coffman sounded like a raging Democrat at the end, probably depressing the Republican turnout in the process and ultimately blaming Trump for his loss. And the Coffman race showed that, unless hostility toward Trump diminishes, ticket splitting–which worked so well for Coffman previously–ain’t gonna happen. 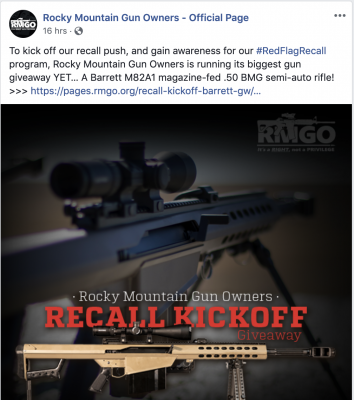 So Gardner has decided to hitch his future to the same strategy used by last year’s GOP gubernatorial candidate, Walker Stapleton. Stapleton also welcomed Trump’s endorsement, invited him to Colorado to campaign together, and, like Gardner, has said he’d criticize Trump if he needed to. Stapleton lost badly, with Trump’s unpopularity clearly pulling him down further than he fell due to his own ineptitude. Stapleton’s past is Gardner’s future, unless Trump can somehow pull Gardner in the other direction. “I’m going to be about optimism,” Gardner told KNUS last week when asked about his 2020 race, his forced smile clearly visible in the sound waves emerging from the speaker beside my computer. This topic contains 0 replies, has 1 voice, and was last updated by Jason Salzman 1 month, 4 weeks ago.